 Celebrate Woodinville is a dynamic event in the Woodinville community with an audience we’d like to help YOU reach. Festival sponsorship will drive traffic to your business, grow brand awareness, and help you connect with consumers in the Woodinville and surrounding markets in an entertaining and engaging atmosphere. For more information about Sponsorship of Celebrate Woodinville, download the sponsor packet.